Wednesday April 16, 2019 - Mombasa Governor, Hassan Joho, has backed President Uhuru Kenyatta’s war against graft saying it is the way to go. Speaking in Lamu yesterday, Joho said that all leaders, beginning with Deputy President William Ruto, should stand with Uhuru in the war against the vice noting that corruption is among the reasons behind underdevelopment in various parts of the nation. He insisted that he is President Kenyatta’s number supporter as far as the war against corruption is concerned and urged the President to nab all corrupt leaders. 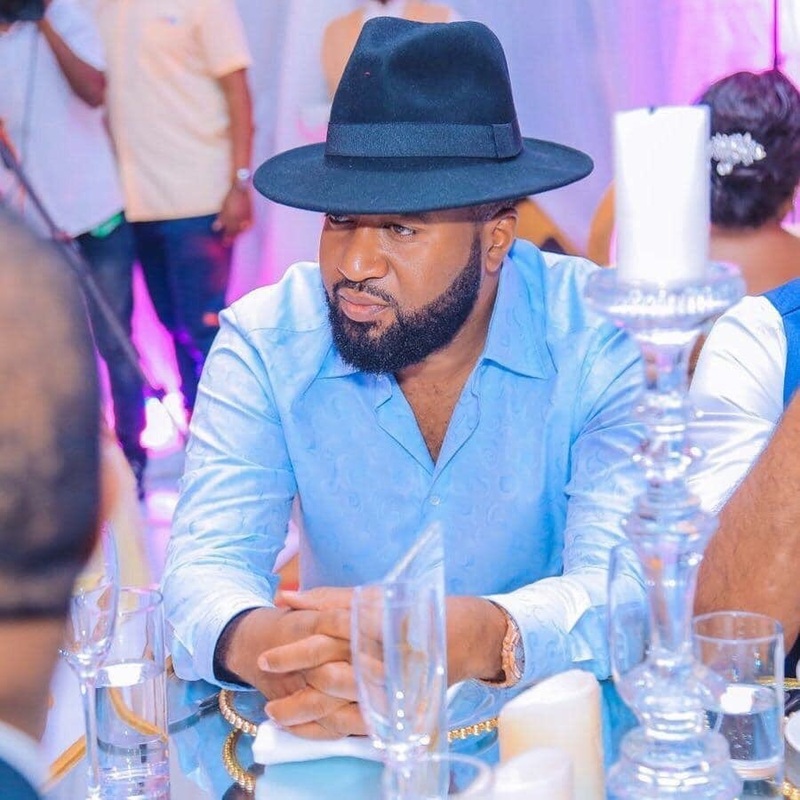 “I want to tell President Uhuru Kenyatta that I am your number one follower and supporter of the ongoing anti-graft war,” Joho stated. The County boss further backed a life style audit of all Government officials saying it is the only way to ensure corruption is a thing of the past. Joho also asked Deputy President William Ruto not to refer to himself as a hustler because he had amassed a lot of wealth through what he believes as dubious means. how can you fight corruption yet both of you are cocaine drugs smuggling. it's one trafficker to another trafficker. the high taxes are the reasons Kenya is not developing as you zombie compete amongst yourselves on who has money loots that the other.